A store front in the Mall of New Hampshire, that carries the products of 100+ various New England based handmade businesses. 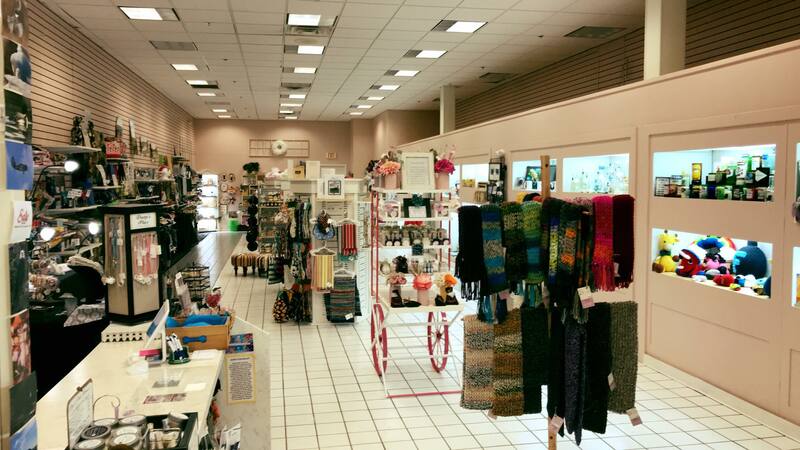 Vendors rent space in our store to display, advertise, and sell their locally made wares. We have been voted WMUR's Viewers Choice for #1 shop for last minute gift shopping, and have been featured on the front page of the Union Leader, and have been in business putting together events for handmade sellers, and offering space for their items to be sold in major commercial locations since July 2016. Our mission is to give local small businesses an affordable solution to advertising their products to consumers outside of the typical craft fair circuit.